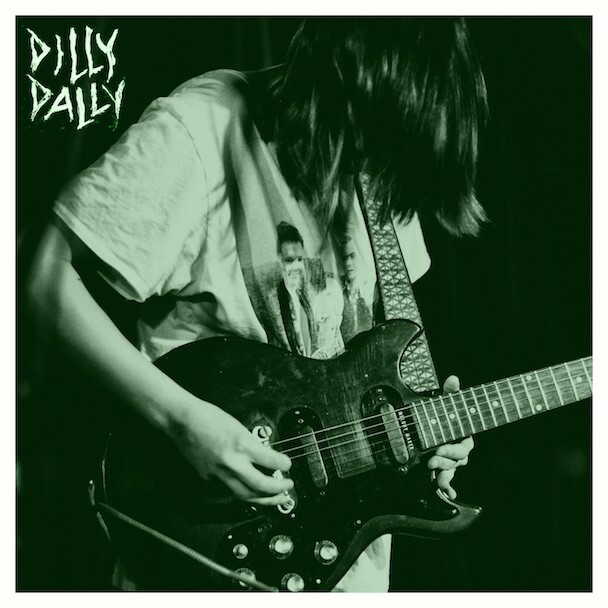 The first thing you’ll notice about Dilly Dally is Katie Monk’s voice. Every word, every guttural moan is a battle to escape. 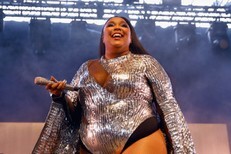 Singing sounds excruciating, like her lungs have filled with smoke and she’s forcing all of the air out of her body in a violent trial by fire. At the end of the first line, her voice tracks downward, drawled out like molasses. Even when she takes a step back, she’s filled with an acerbic knowing: “She’s a really good friend,” Monks throws out in a casual aside before descending into another firing line of howls. She’s backed by murky grunge, a carefully constructed tidal wave of sound that ebbs and flows with her vocals. The Toronto four-piece has been taking things slow and methodically, just like their music — they’ve been around since 2009, but have only released a handful of songs, each one more precise than the last. Listen below. “Candy Mountain” will appear on a new 7″ with b-side “Green” that comes out in October via Fat Possum.